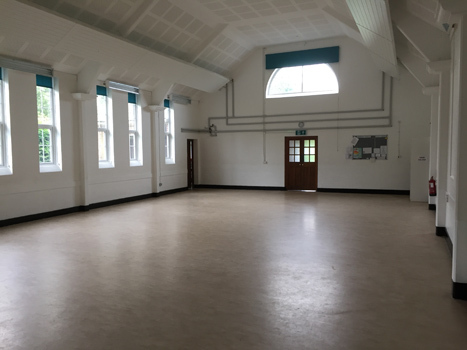 Our spacious hall is very popular and used throughout the week for regular events and private hirers. 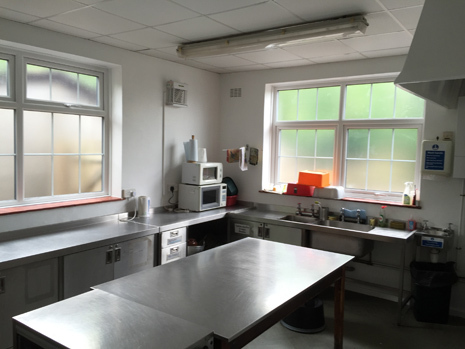 It has a well equipped kitchen and large car park. To check whether the hall is free, go to the Community Hall calendar page.